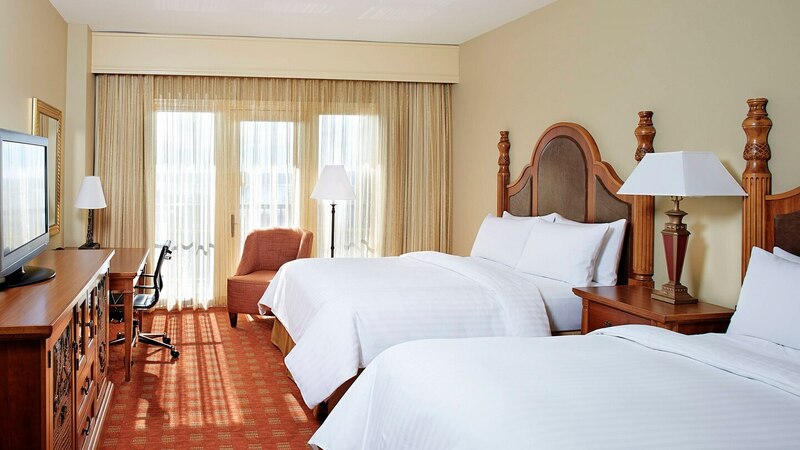 Inspired by Southern hospitality, discover a Florence, Alabama hotel where conservative elegance and the beauty of nature combine for a memorable experience at the Marriott Shoals Hotel & Spa. 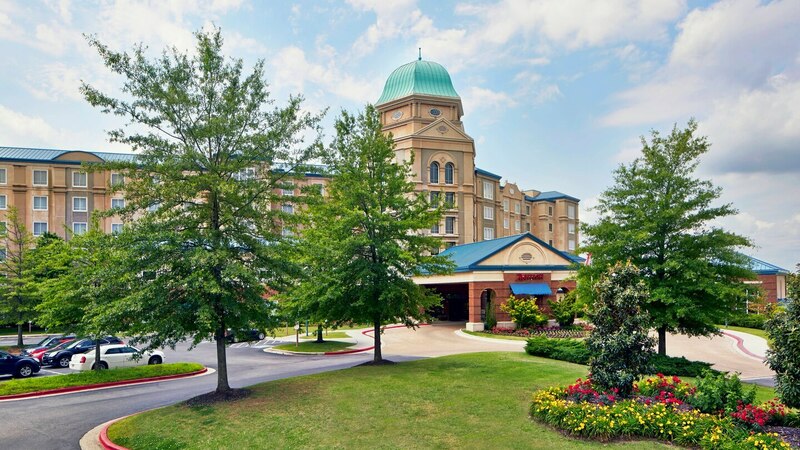 Set in the Tennessee River Valley, this Alabama golf resort invites you to experience a new level of refinement and charm among hotels in Florence, Alabama. 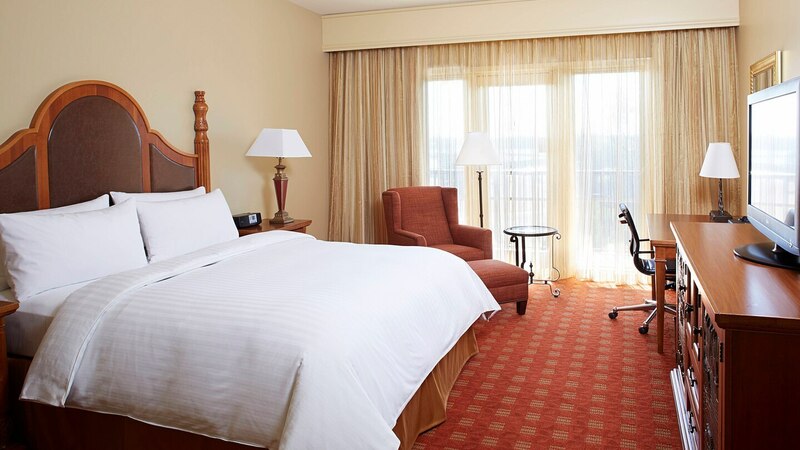 Plush guest rooms feature comfortable luxury and modern conveniences, as well as private balconies providing stunning views of the river. 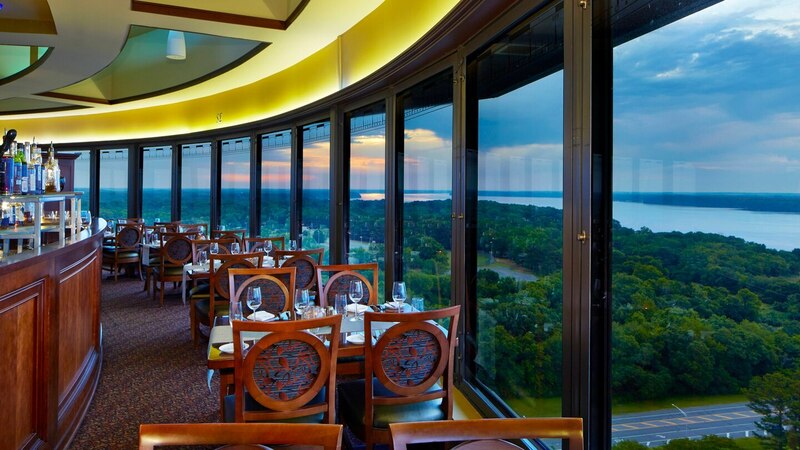 Just minutes from this resort in Florence, Alabama, indulge in two championship Robert Trent Jones Golf Trail courses that offer a challenge, yet attract players of all skill levels. 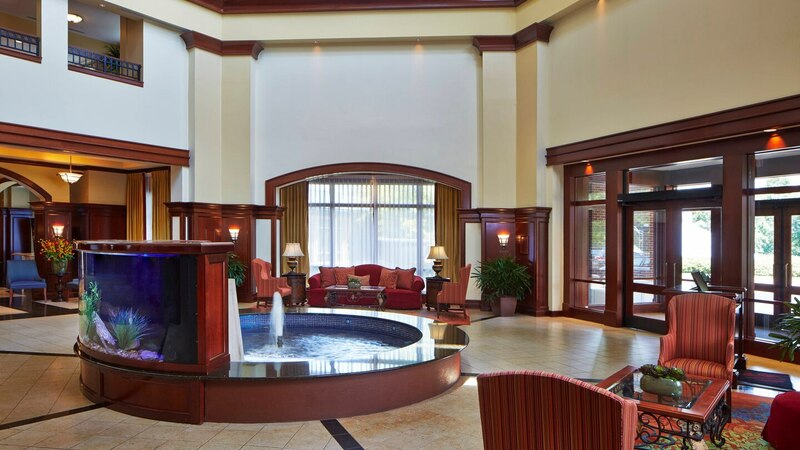 This Alabama spa resort allows you to refresh your body, mind, and spirit at the 6,000 square foot European spa, delivering the pinnacle of rejuvenation.